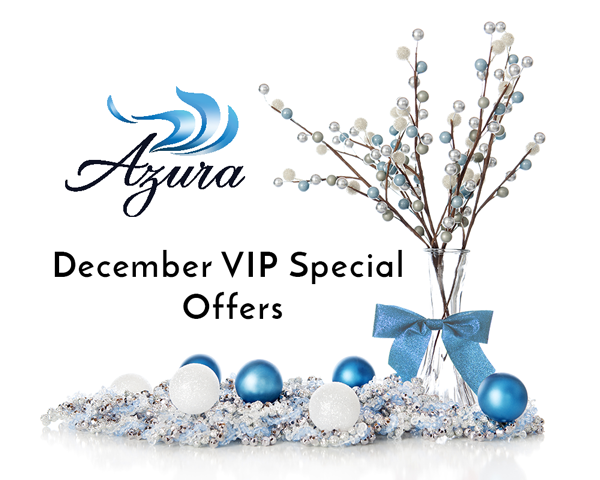 The holidays are here and it’s your chance to save on skin care services and products at Azura Skin Care Center. From laser hair removal, to lip-plumping stocking stuffers, to a great deal on Azura gift cards… we have something for everyone on your list – yourself included! Buy one area of laser hair removal, get a second area free! (Free area of equal or lesser value.) Single treatments may be purchased or select a package of six treatments. Ladies, one option example would be to buy a bikini-area treatment and get underarms for free! For the guys, buy a back treatment and get your chest done for free. It’s a gift that keeps on giving long after the holiday season! Our new GentleMax Pro® Laser is actually two lasers in one – designed with both comfort and speed in mind. It is a Yag laser combined with a GentleLase (an Alexandrite laser), making it the best and safest laser for hair removal for any skin type. Don’t forget to check out our Staff Picks’ Stocking Stuffers… you’ll love them so much, you might want them for yourself… and all are under $40.00! 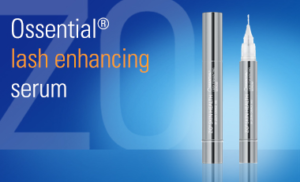 Pump up your holiday lash-glam with ZO’s Lash Serum – no prescription needed! What better way to warm up by the fire than to add a foot-conditioning treatment under your fuzzy socks? Not yet ready to take the lip-filler plunge? No worries, it’s all about the baby steps! 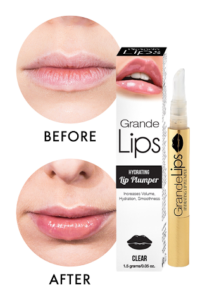 Try our new Grande Lips lip plumpers in six different shades! 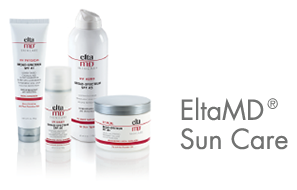 For the sun-worshipper in your life, our EltaMD® family of sun care products are top notch… and none with a price tag over $40! Planning to visit us in December? Add on any microdermabrasion treatment to any service in December for just $49. Learn more about our microderm treatments here. What is another way we can fill you with joy, you ask? All fillers are 10% off in December! That’s right – the entire JUVÉDERM® and Restylane® family of fillers. Read more about all of the injectable fillers offered at Azura Skin Care Center. Contact us today to schedule your appointment to take advantage of these fantastic holiday savings! 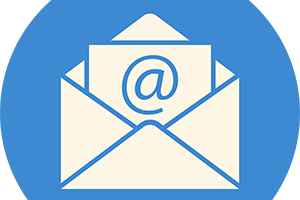 You can reach us at 919-307-8033 or via email at Hello@AzuraSkin.com.